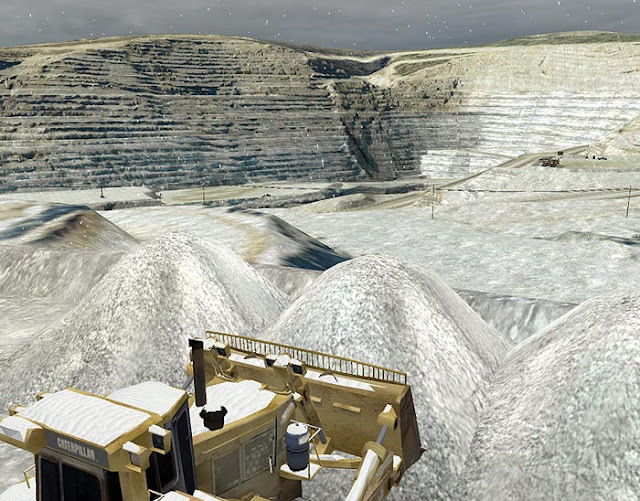 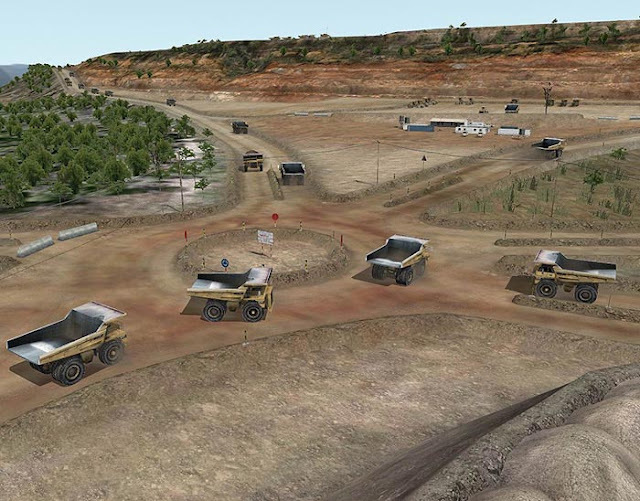 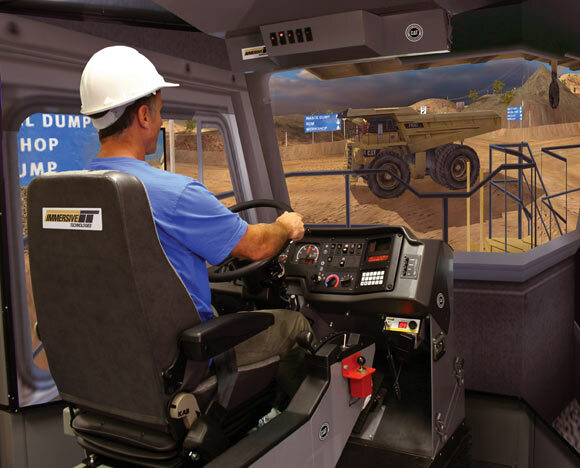 Immersive Technologies is a world leading supplier of equipment training simulators for the mining and earthmoving industries, providing comprehensive training solutions for many of the world largest mine sites. 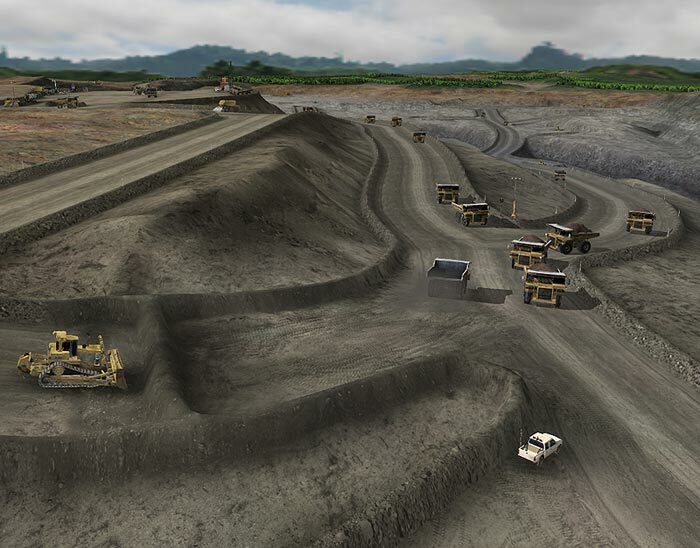 These solutions are often considered vital by the leading mining companies such as BHP Billiton, Vale and Rio Tinto. From Congo to Northern Canada mines are increasing safety and reducing their cost per ton by using SIMS to improve their operators' performance. 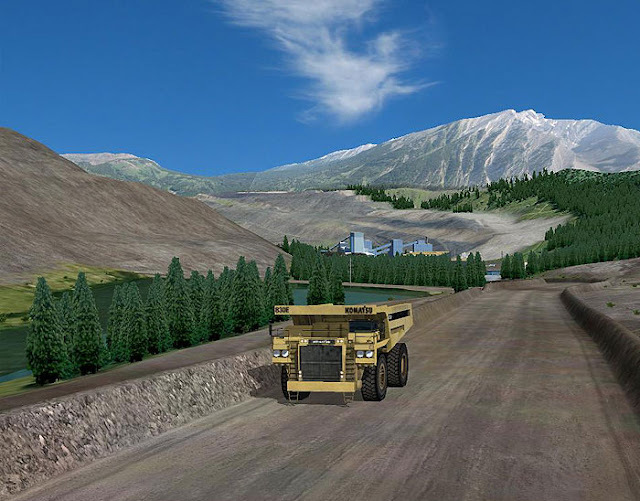 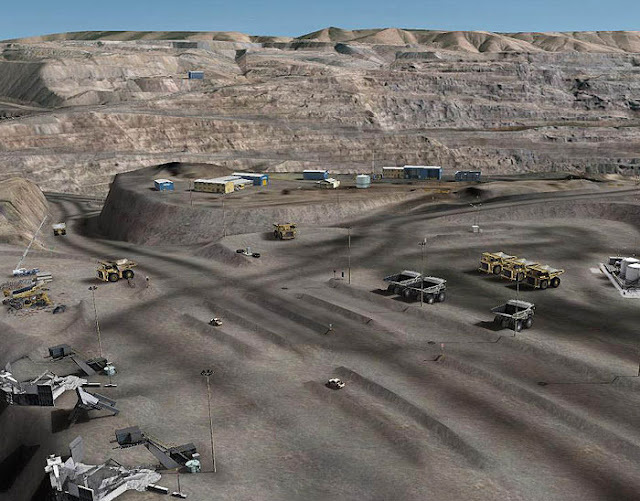 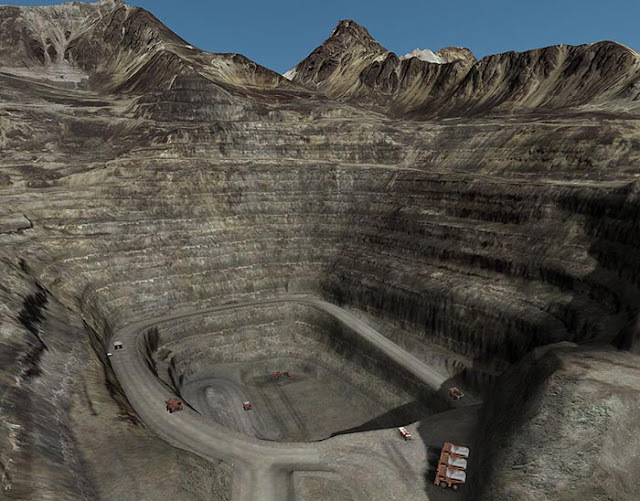 Custom Mine Sites (CMS) use a combination of satellite imagery, site geographical data, GPS coordinates, detailed site visits and consultation with the mine training coordinator to develop a highly realistic and accurate training environment for use with Advanced Equipment Simulator. Training within a CMS delivers increased site familiarization, site specific emergency and procedure training, while improving operator confidence prior to entering actual pit operations. 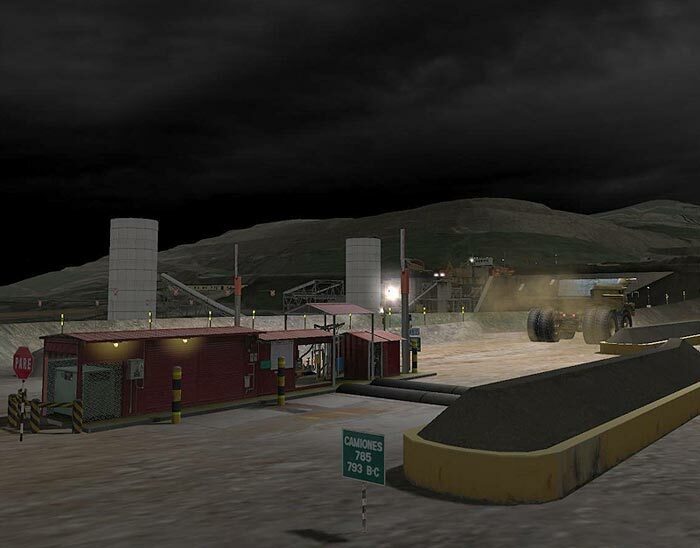 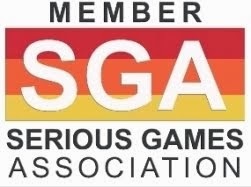 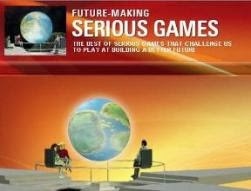 In this case, Serious Games work as mine modelers that include site-specifics and editable environmental conditions. 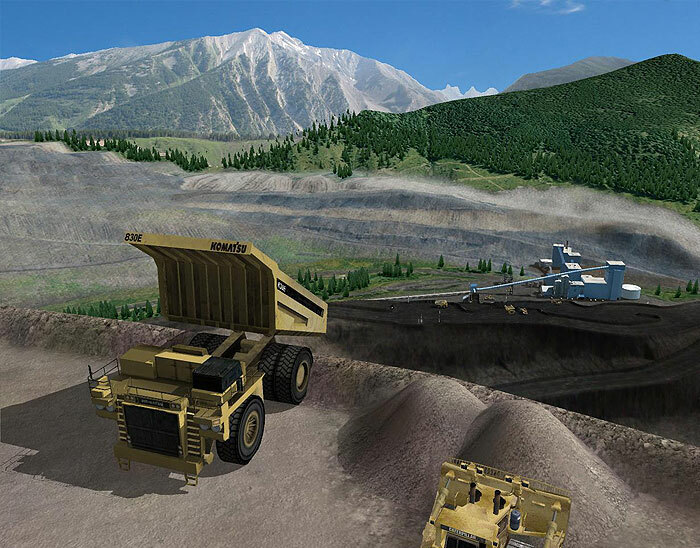 Immersive Technologies has put significant resources into developing capabilities within training curriculum design, simulation integration, data analysis and business improvement methodologies to rapidly deliver value to various mine stakeholders for ongoing continuous improvement,” says Paul Davis, the company’s Vice-President, Asia Pacific, Africa & Europe. 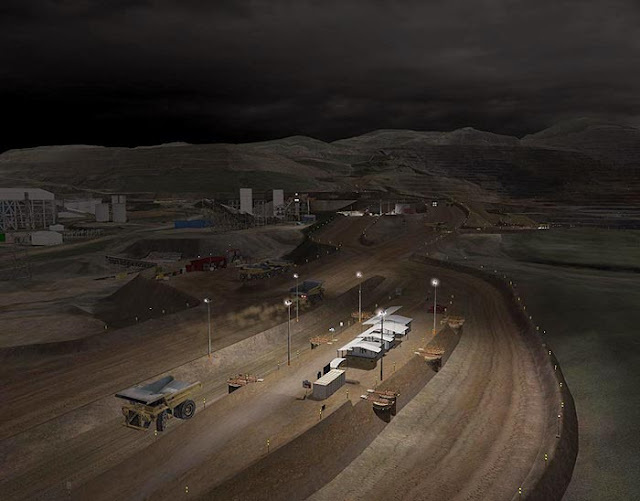 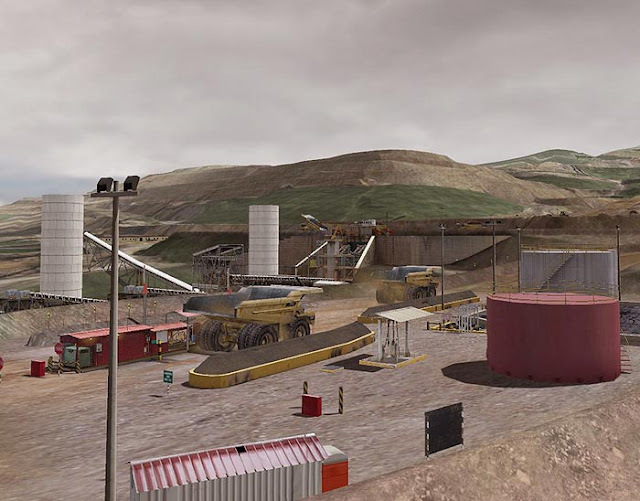 He said an example of how Immersive Technologies was working holistically with big miners to build bridges between operator competencies and operational metrics, could be seen at Xstrata Copper’s Lomas Bayas operation in Chile where a Business Improvement (BI) project facilitated by Immersive Technologies, evaluating the impact of advanced SIM training on site safety and cost control, was recently completed: a 42% reduction in incorrect brake use and 51% reduction in overall errors were recorded in simulation.